IWASSA Co.: unveil the phone Xperia Z3 and Z3 Compact in September. unveil the phone Xperia Z3 and Z3 Compact in September. Sony seems to be continuing in its new policy, a disclosure of a leading phone every 6 months .. where leaked picture of the day of the Rules of Procedure of the warehouses Vodafone in Germany underscores that the devices Xperia Z3 and his younger brother Z3 Compact will be present on September 30 at the company's stores .. 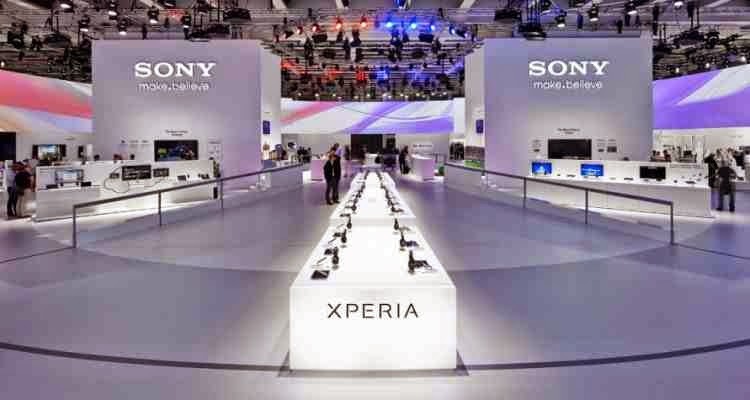 This means that Sony will unveil the devices within the IFA 2014 exhibition which will be held from 5 to 10 September in Berlin, Germany will not wait too long until we see the new phones from Sony on store shelves.